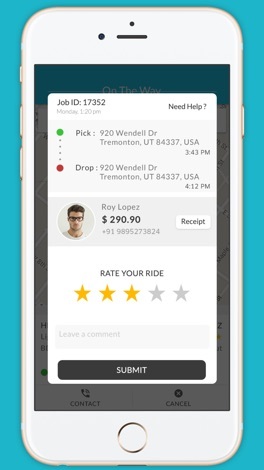 TowMe On Demand Roadside & Towing Assistance a smartphone app that connects you to fast, reliable and affordable roadside and towing assistance whenever you get stranded on the side of road. 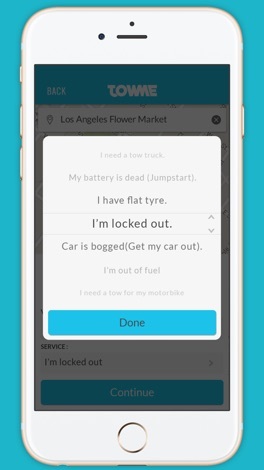 In just a few taps we’ll send help fast and securely to get you back on the road. No membership fees, no annual costs, no hidden fees, free access to our app, and only pay for the services you need, when you need. 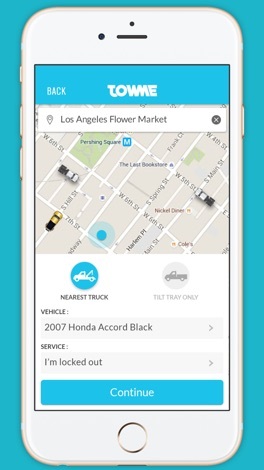 Better than traditional roadside assistance with no monthly fee. 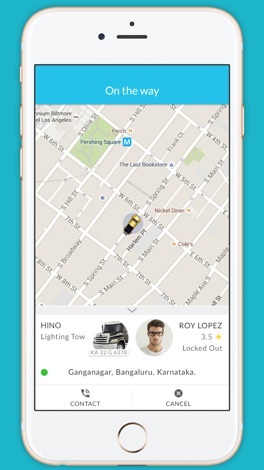 TowMe provides speedy nationwide towing & roadside assistance (5-15 min ETA's) starting at $69. Save $1,000's of dollars in wasted fees and pay less for the service you need when you need them most. It’s just like Uber, only for roadside and towing assistance. Faster, more accurate, and more convenient, the TowMe free app lets you travel with confidence and peace of mind, so you can stop waiting, worrying and wondering when help will arrive if you get stranded. 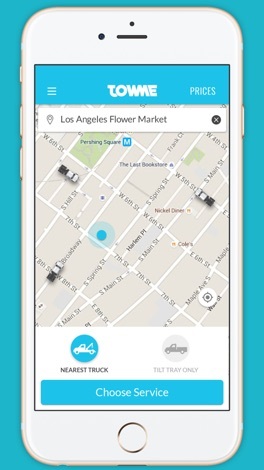 Next time you have vehicle trouble, just tap for TowMe for help. Nasphotos - the simplest photoframe.